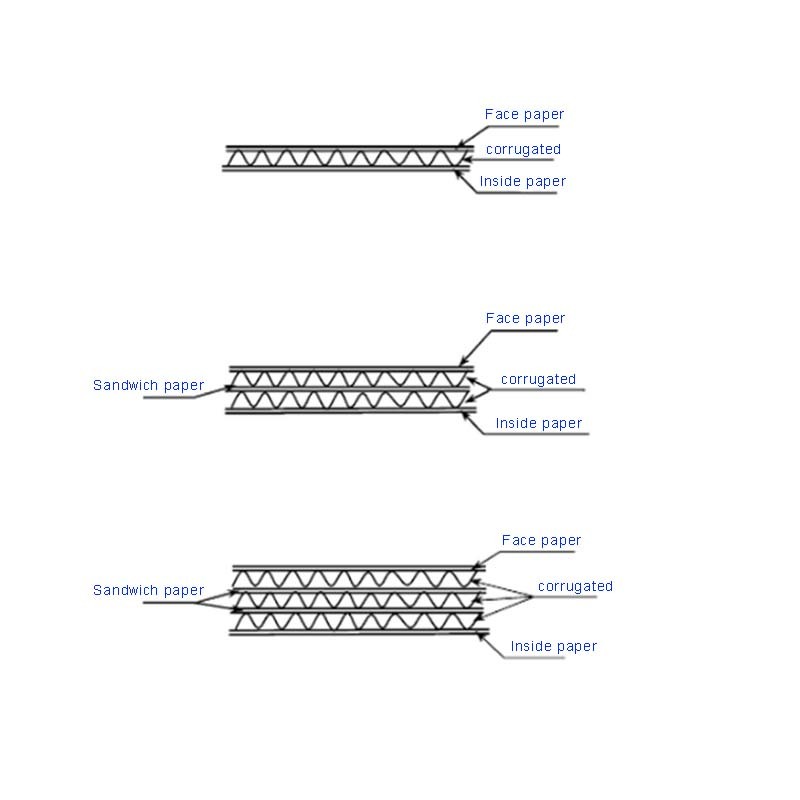 The environmental protection three-layer Corrugated Carton paper is environmentally friendly and renewable. 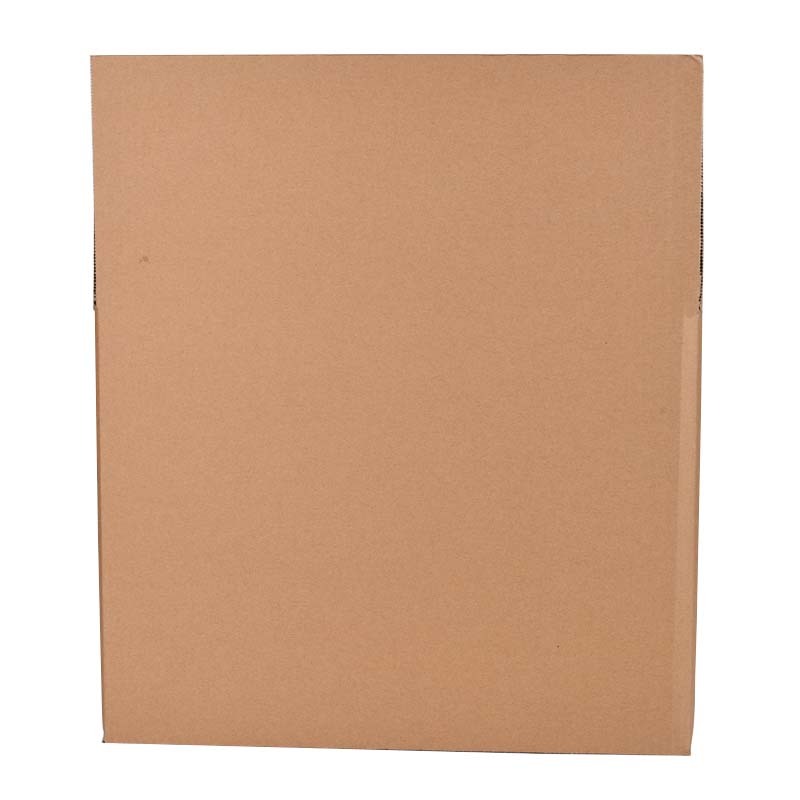 The paperboard of the environmental five-layer corrugated Carton is what we call recycled paper. 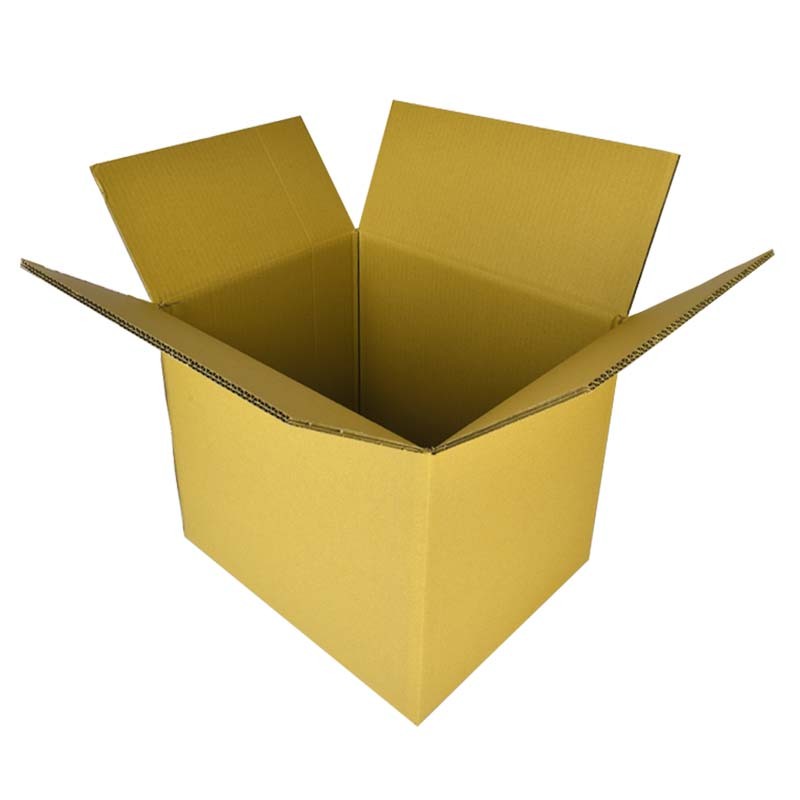 Environmental corrugated carton do not generally exceed ROHS standards, but they also have to look at your raw material composition. However, incidental products may have excessive risks, such as printing inks on packaging, PP or PO films. 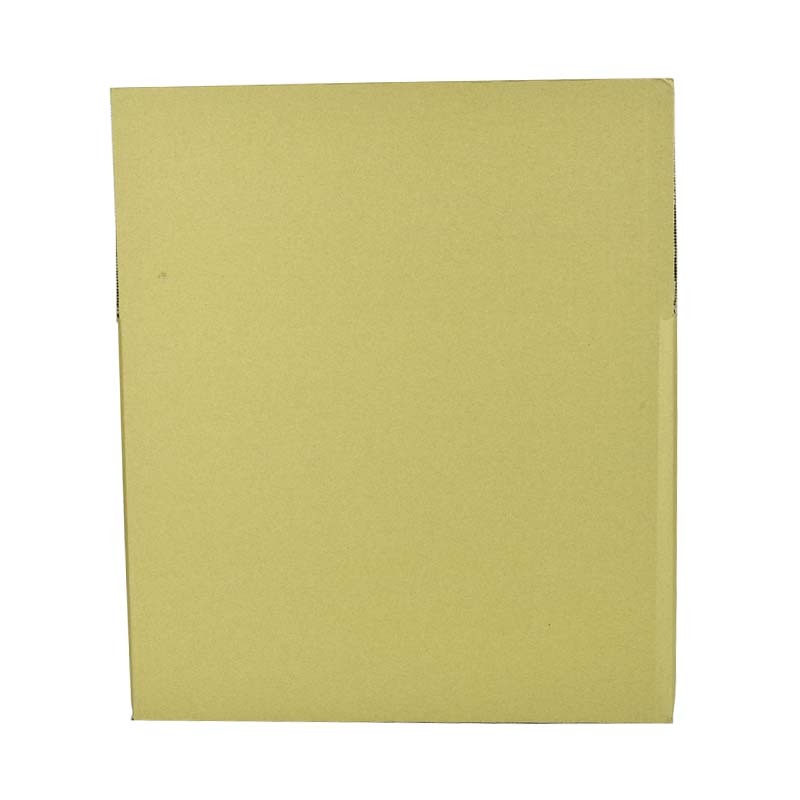 The three-layer Green Carton refers to the production process and its own energy-saving, water-saving, low-pollution, low-toxicity, renewable, and recyclable products. It is also the ultimate embodiment of green technology applications. The five-layer green carton can directly promote the change of people's consumption concepts and production methods. Its main characteristic is to achieve environmental protection with market regulation as the goal. The public buys green products as a fashion and promotes companies to produce green products as a way to gain economic benefits. In addition, we also have other types (materials) of environmental protection packaging products, such as: OPP Self-adhesive Plastic Bags, PE Bone Plastic Bags, PE Organ Plastic Bags, environmental protection paper bags, environmental protection cartons, etc. 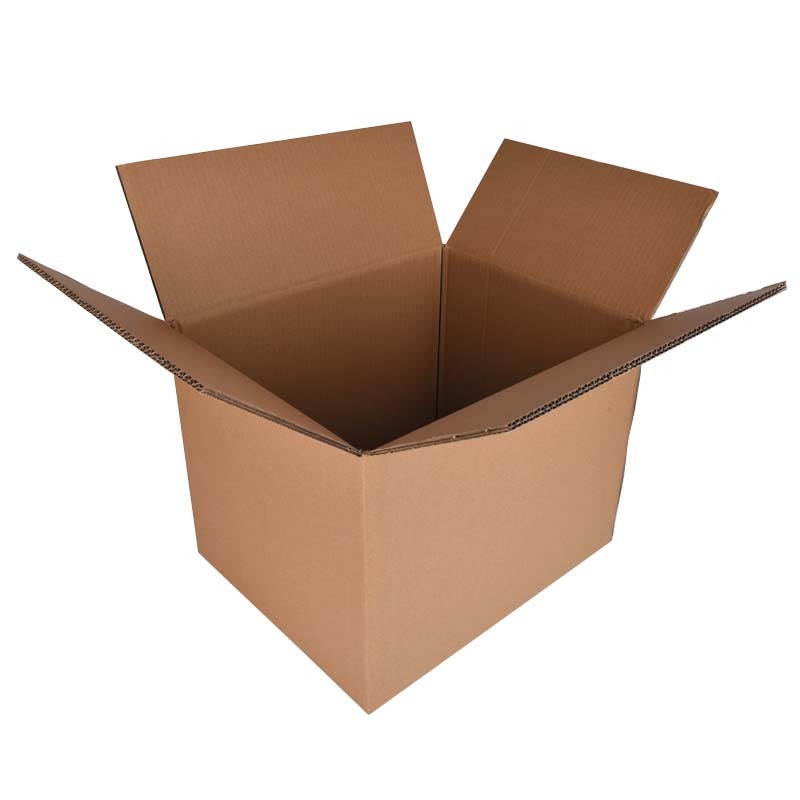 Looking for ideal Environmental Five-layer Corrugated Carton Manufacturer & supplier ? We have a wide selection at great prices to help you get creative. 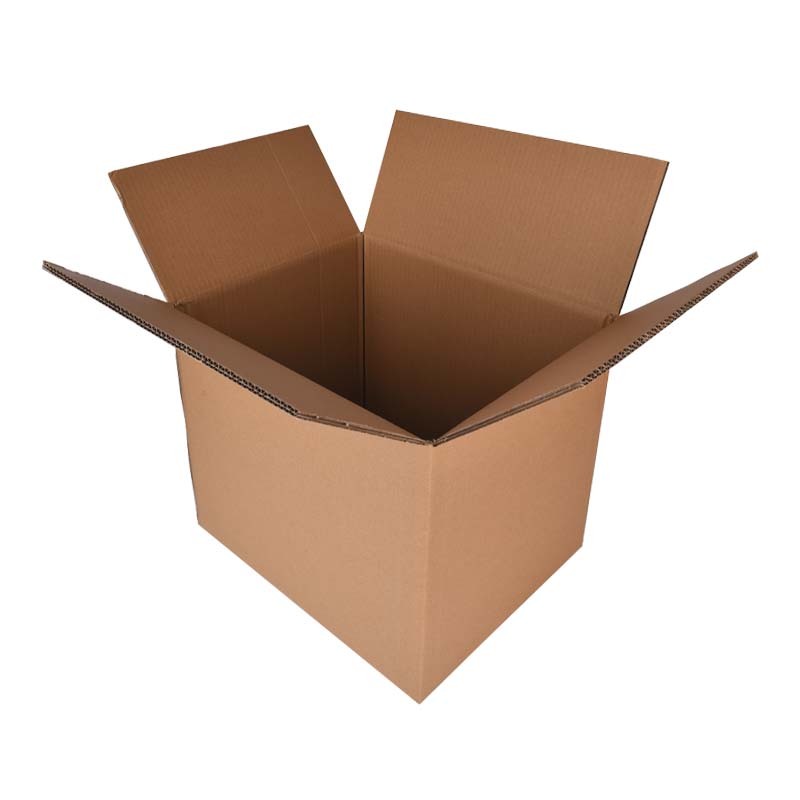 All the Environmental Corrugated Carton are quality guaranteed. We are China Origin Factory of The Three-layer Green Carton. If you have any question, please feel free to contact us.